On my recent trip to Hong Kong, I noticed that they just donâ€™t give the plastic bags that you put your purchases on for free.Â They usually charge you with HKD 0.50 I guess to promote a more eco-friendly shopping. I am very happy about this because as you know, I am a huge advocate for our environment.Â Different people choose different causes, but I love science, chemistry, biology and all that other geeky stuff and I canâ€™t ignore the fact that we are all in trouble.Â So, I chose to pose for project headshot before for and voted for â€œEnvironmental Stabilityâ€. Iâ€™ve seen eco-bags here in the Philippines too, and companies are starting to think green!Â Not money this time but a greener healthier future for our environment!Â I am so glad to hear that SM offers eco bags because in fact, SM is like the biggest mall chain in the nation and lots of plastic bags are being used every day. These bags are reusable and environment friendly.Â They can be purchased for only P35 in all SM Supermalls nationwide.Â The bag is made of recyclable polypropylene material which is durable enough to last up to two years of weekly use and is large enough to fit plenty of your purchases! First of all, it is light and can be folded to fit in your regular bag.Â Sometimes, I bring a portable foldable bag like this just so that I have an extra bag that I can use to put stuff I just randomly buy while shopping or when going to events. Second, You have four different designs to choose from â€“ more fashionable than ever! Letâ€™s SPARK a revolution in sustainable energy use. 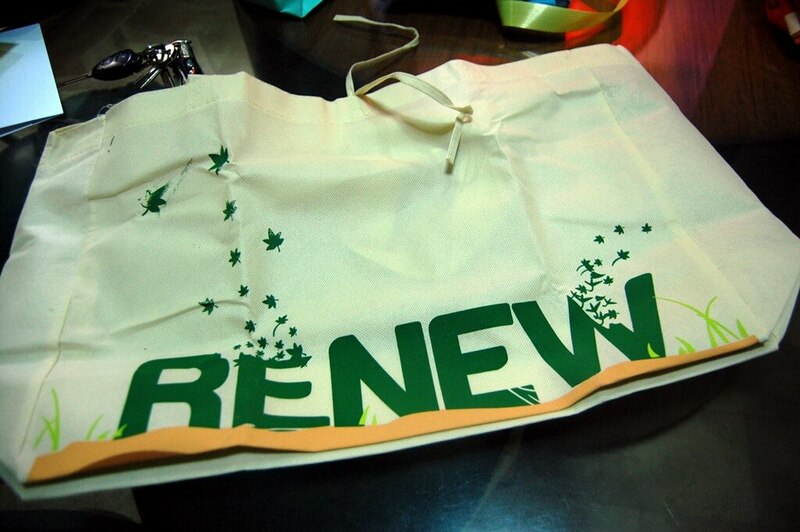 The Philippines is hungry for energy to fuel its growing economy.Â But the more energy we consume, the more we put our environment at risk.Â But you can start your own green revolution with the SM Eco Bag.Â When you buy an SM Eco Bag, you support projects to increase awareness about energy conservation.Â When everyone uses energy responsibly, everyone wins. Letâ€™s make our waters FLOW with life. 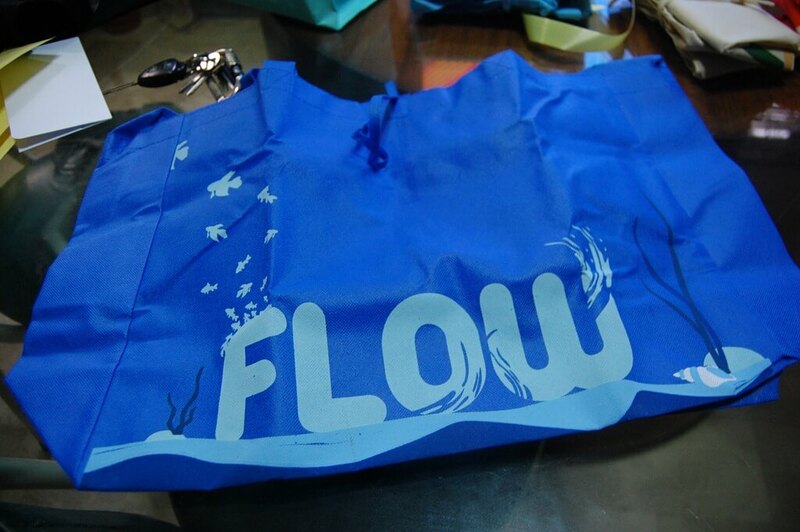 Our seas have been depleted of fish and our rivers are polluted from decades of neglect.Â But you can start your own green revolution with the SM Eco Bag.Â With your purchase of the SM Eco Bag, you support efforts to protect and rehabilitate our seas and rivers.Â Then our waters will once again teem with life and sustain millions of Filipinos. Letâ€™s RENEW our Earth by reducing our waste. Non-biodegradable waste is a big problem in our country.Â It could poison our environment for decades.Â But you can start your own green revolution with the SM Eco Bag.Â When you purchase the SM Eco Bag, youâ€™re not only replacing a plastic bag when you shop.Â Your contribution will also sustain programs that promote recycling, for a cleaner, greener environment for all. Letâ€™s BREATHE clean, pristine air once again. 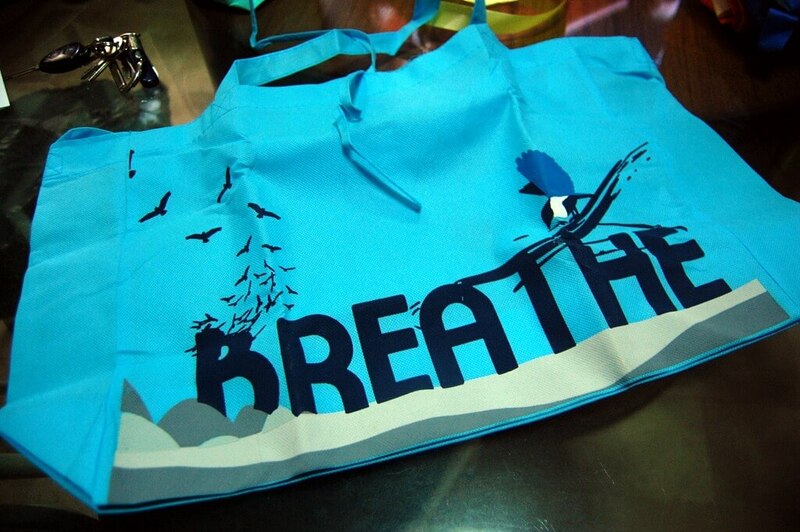 A thick blanket of smog hangs over Metro Manila and beyond.Â Itâ€™s a problem that affects us at every moment.Â But you can start your own green revolution with the SM Eco Bag.Â In buying this simple bag, you support initiatives to reduce air pollution.Â Letâ€™s do our part for cleaner, fresher air. 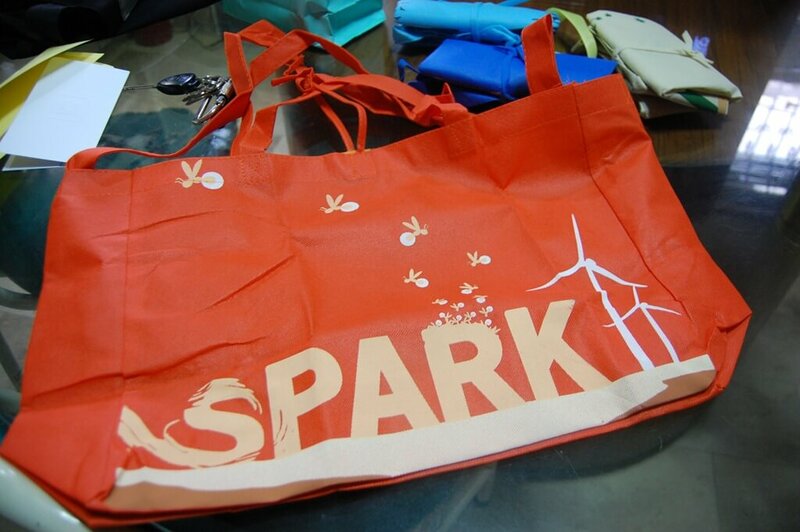 I like the idea of using eco bags in shopping. 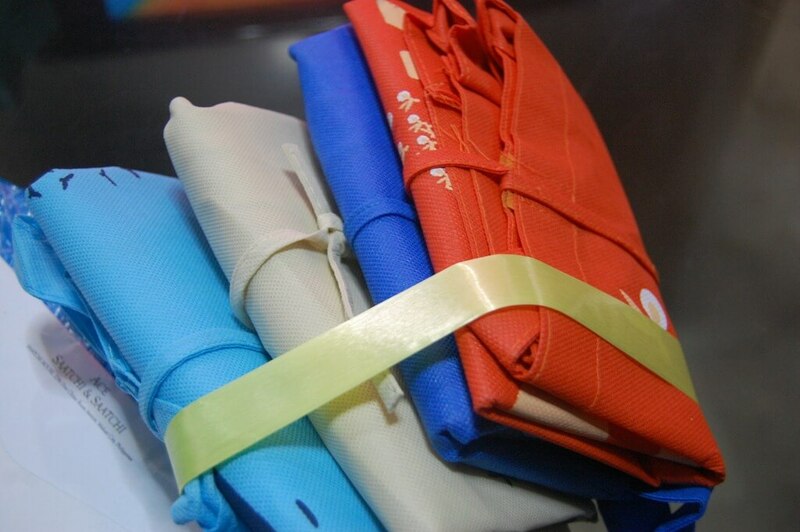 Actually, I have different kinds of eco bags which I use for different purposes in shopping. So yes, let’s help the earth in going green! it’s like that in some places in the US and UK, as well. if you want plastic, you pay for it. so, when we go grocery shopping, we have cartons and crates at the back of the cart so that we can carry it from the car into the house. i say, all groceries here in manila should do that. i mean, if it’s mandatory people will complain at first, but then they’ll get used to it, eventually. 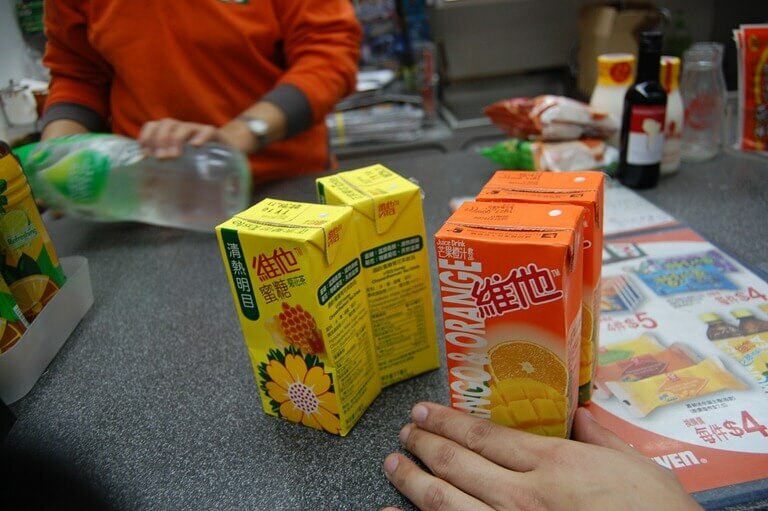 it might be expensive to have tons of eco bags, though… but the crates in the car will work. you can push naman the cart to the car eh!